“We found working with iD very straightforward, with Jane listening carefully what we had in mind, but when appropriate, you also made your own points and comments which was very useful and met our expectations of what a graphic design studio should offer. With your help we saved time by focusing on the necessary tasks and not deviating too much! As an award winning design consultancy with over 25 years’ experience in new product development, JMDA specialise in taking product ideas from concept to the marketplace. 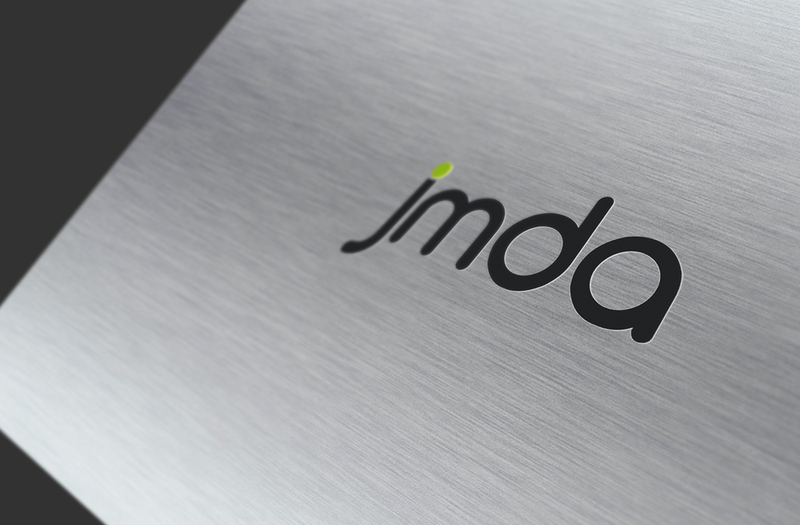 We have worked with JMDA for a number of years, supporting their design and marketing team to maintain that their their brand is consistent across all printed and digital material. 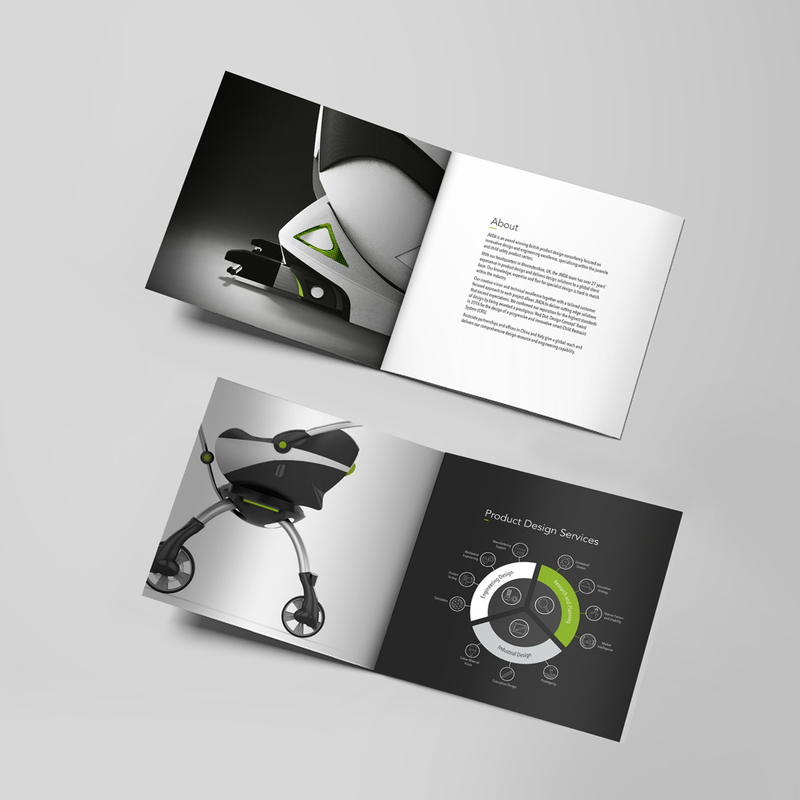 We have been involved with a diverse range of projects ranging from logos, business cards, product leaflets, marketing campaigns, and product brochures, ensuring that all external presentations and digital images are consistent and fit into the brand guidelines. Working with our trusted suppliers we have been able to advise on suitable printing methods to ensure that the colours are consistent across all marketing material and able to showcase the award winning designs with silver printed brochures and UV Varnished business cards. We have assisted with designing new product packaging alongside their design team in the UK and China for their customer projects offering a complete design service of products.